We started a cooperation with G.E.T International for a period of 7 months. They are specialized in international educational travel. The main target group for G.E.T. 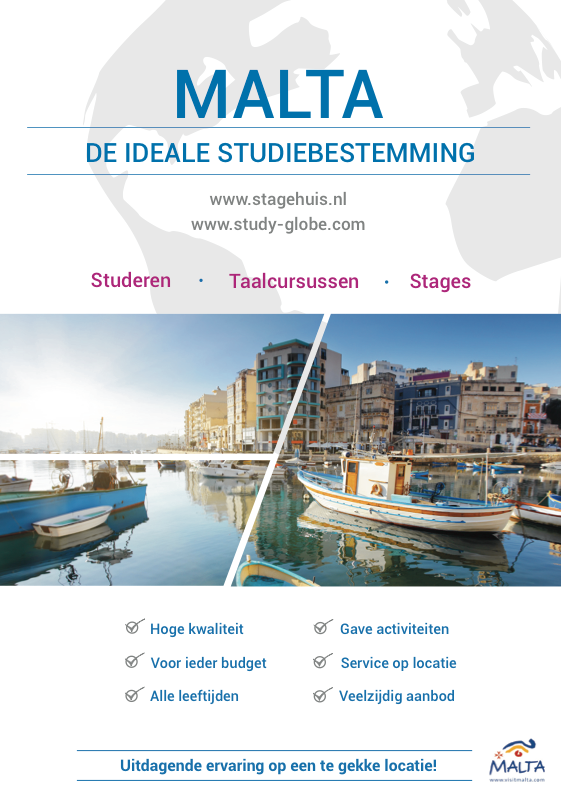 International is students and graduates with the Dutch nationality. Malta is one of the main destinations for G.E.T. International. 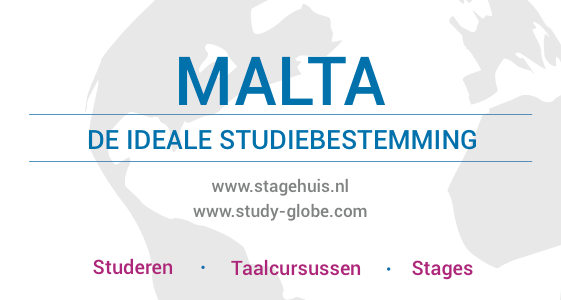 To increase the current numbers and visitors to Malta and to create a new target group they promoted Malta. Different resources and communication channels are used to achieve the main goal: increase the visitors for the destination Malta.